We’ve been working hard over the winter and our new range of hire props. 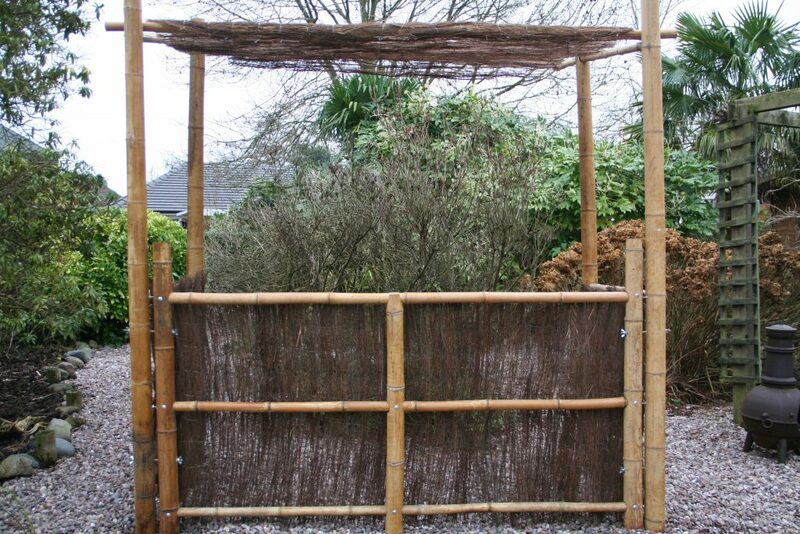 Specifically aimed at events that need to hire Jungle and rain forest props to go along side the amazing range of bamboos, palms and related plants that we hire out. Have a peak and let us know what you think of them.